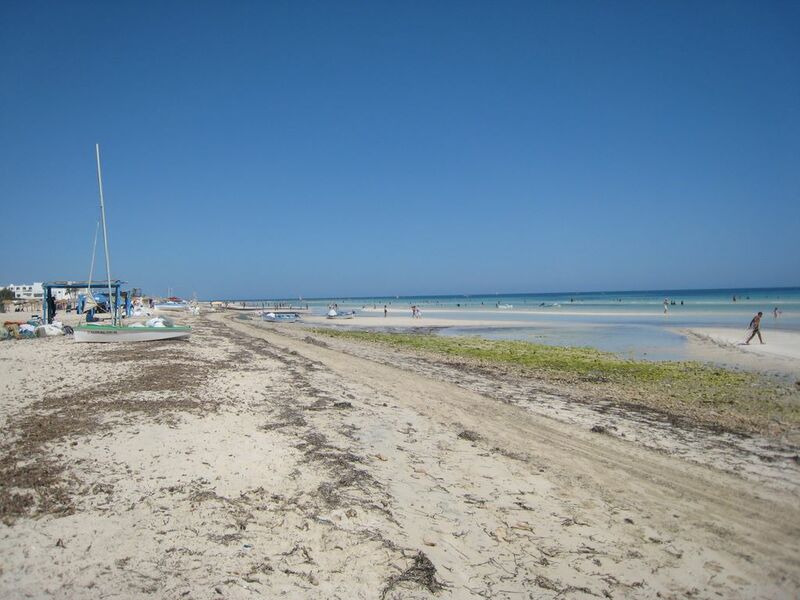 Cities in Djerba | Djerba: Info, Maps, Photos, Hotels, Attractions, Restaurants, Excursions, Walks at sea, Quad .. The two main cities are Houmet Souk Djerba and Midoun. The third largest city is Adjim. Houmet Souk is the main town of Djerba, it alone accounts for more than half the population of the island.